WE ARE HERE TO MEET YOUR STORAGE NEEDS! Rated as the top Self Storage Facility serving the communities of Pepperell MA, Townsend MA, Groton MA, Dunstable MA, Hollis NH, Hudson NH, Nashua NH, Brookline NH and surrounding areas. When you store your belongings with Stateline Self Storage in Pepperell MA you will have the peace of mind knowing your items are safe and secure. Our Property is professionally managed and maintained. 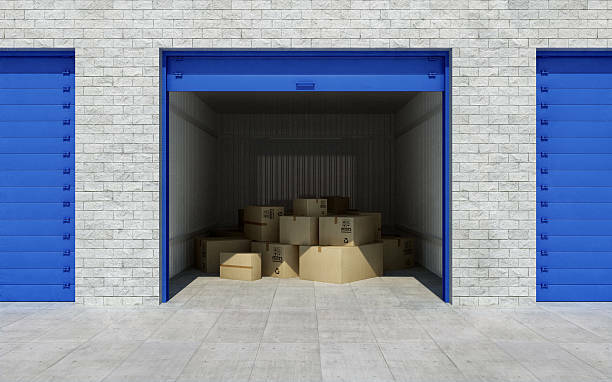 Storage units are great for overflowing basements, attics or garages; small businesses and contractors looking to maintain excess inventory or product samples, file storage, seasonal items, promotional/trade show displays and more…. 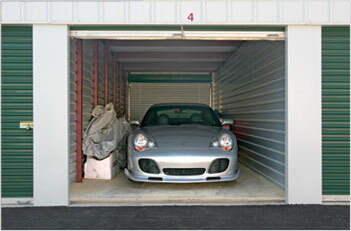 Stateline Self Storage offers a wide range of units size to meet your storage needs. Contact us today to discuss your storage needs and reserve a unit. Stateline Self Storage always puts our customers first. We do our best to meet your storage needs.